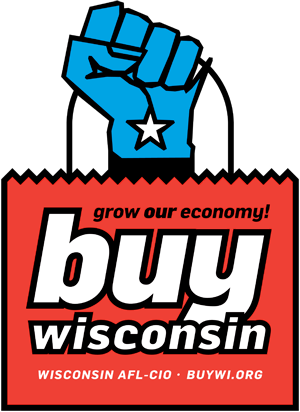 From consumables to heavy industry the economy of Wisconsin relies on the businesses and workers that make products here, but it is even more dependent on you the consumer to know about those enterprises and support our state’s economic system with the power of your dollar. Below is an ever-growing list, we encourage you to help—use this form to add your favorite manufactured article, product, good or perishable to the list. Union shops are indicated in blue.